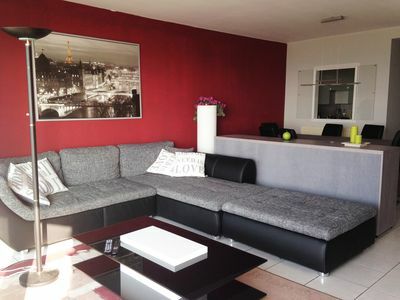 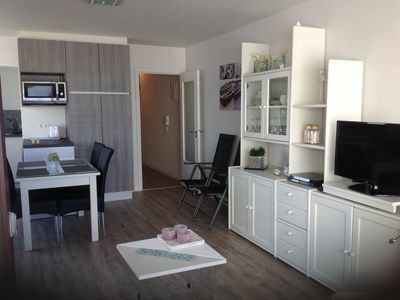 Comfortable apartment for 6 people. 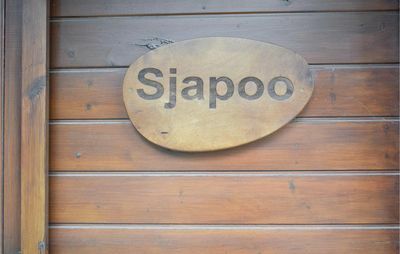 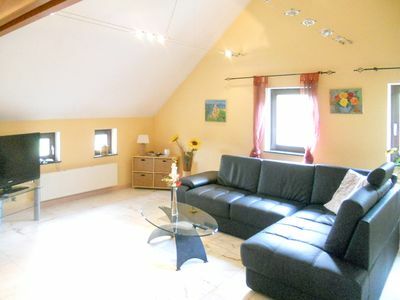 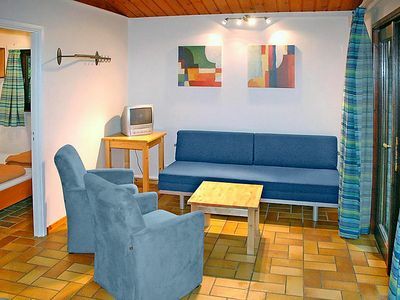 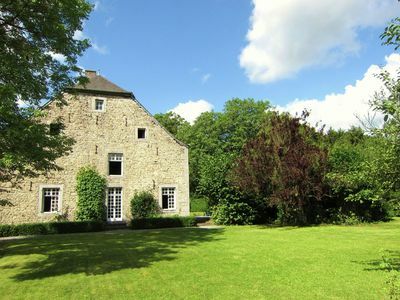 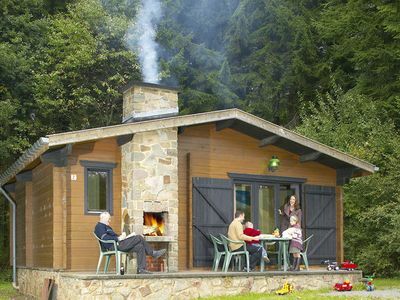 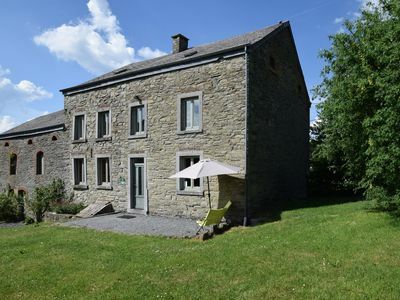 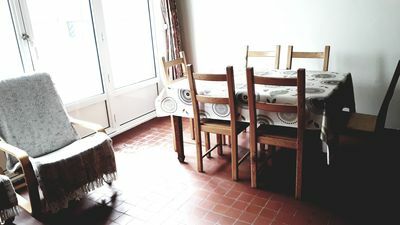 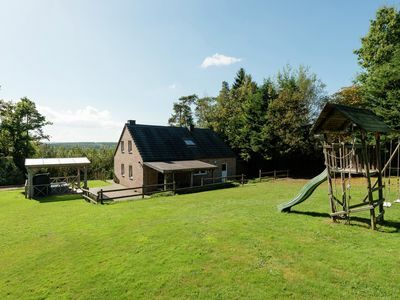 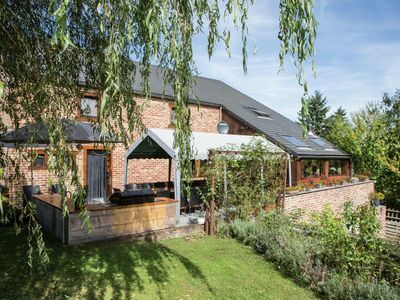 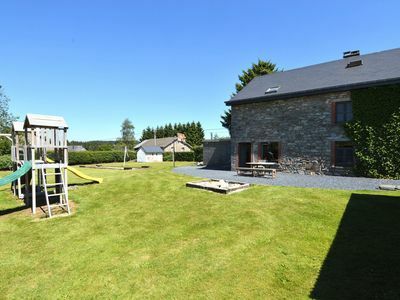 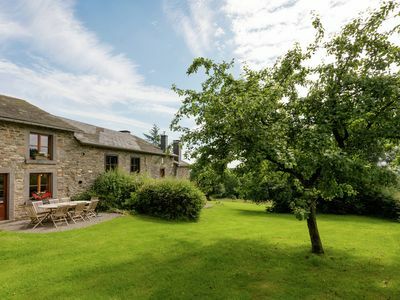 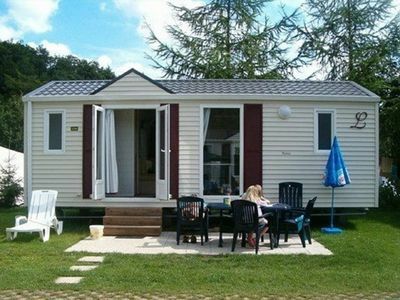 Authentic cottage in the Ardennes, near a beautiful quiet forest. 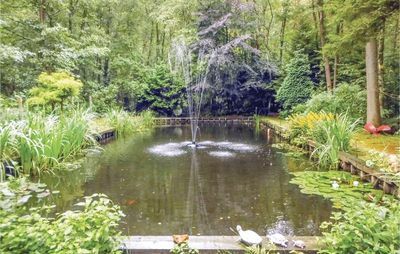 A luxury villa situated in a very peaceful surrounding. 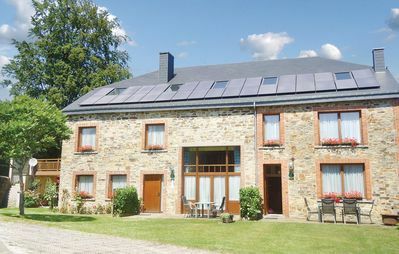 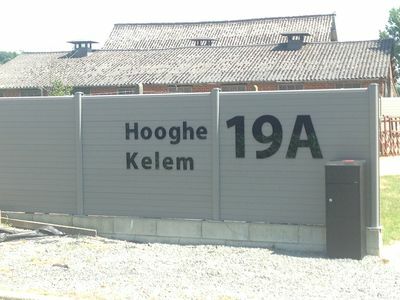 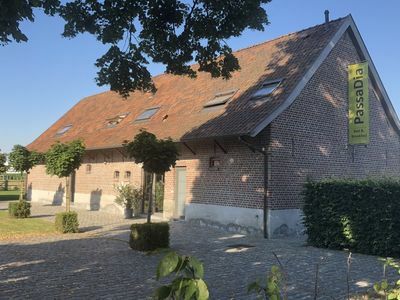 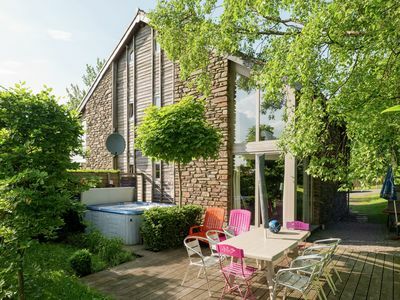 A holiday home in the heart of the Ardennes. 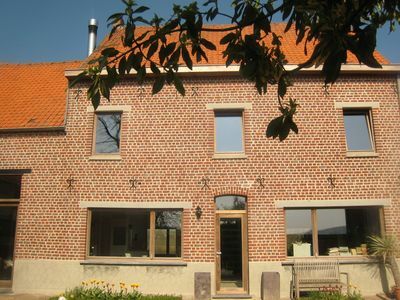 Very well maintained and authentic Ardennes group home.